Special tools for removing the wood screws which head has been broken in the wood, one head of 360 Bit Screwdriver to give a drilling wood screws, and the other head to take another screws. 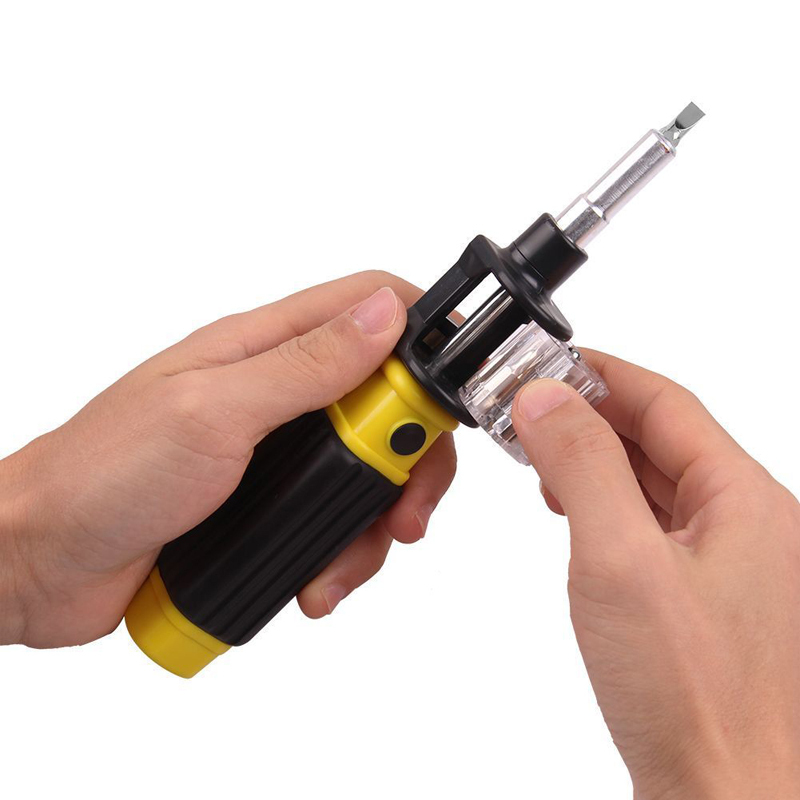 Bit 360 maintains to be a specially-designed screwdriver that can do the impossible task of changing bits quickly and easily. 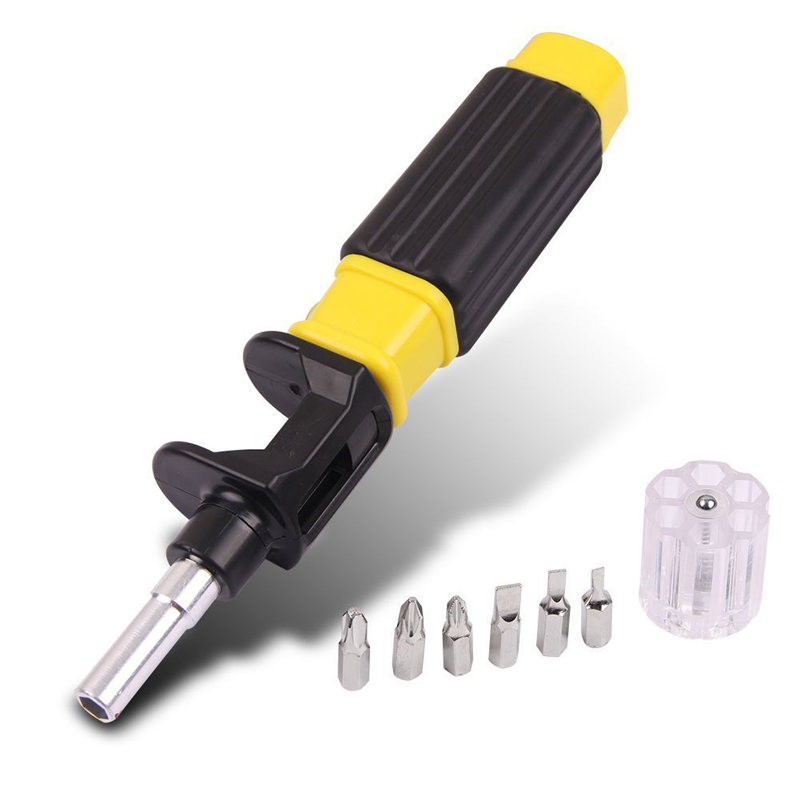 Bit 360 guarantees that you will be saving a lot of time and effort in your projects with this screwdriver since you wouldn’t be dropping or misplacing the bits. 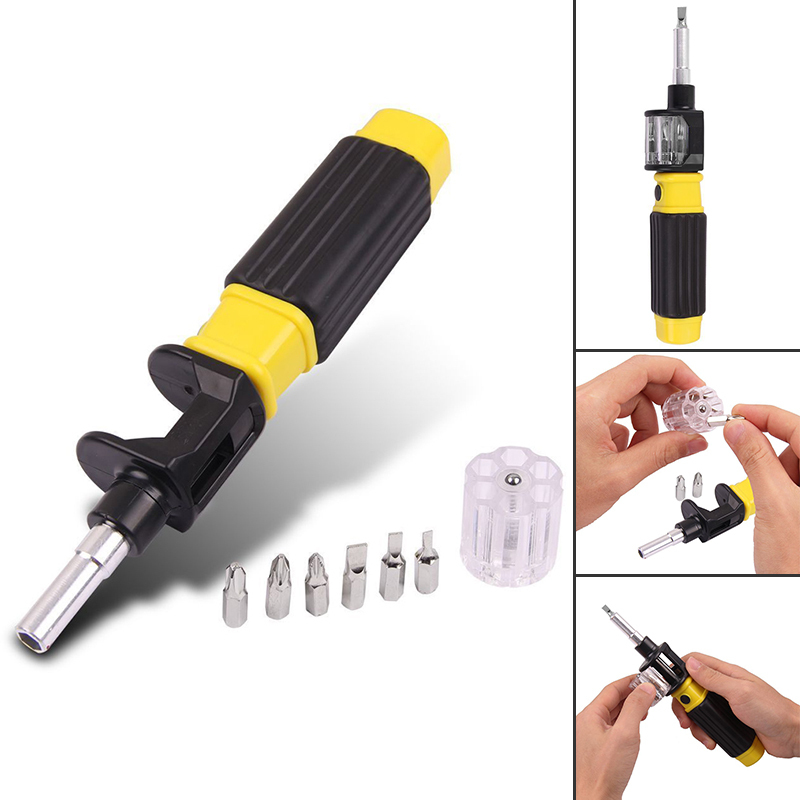 The screwdriver changes bits quickly and easily with a twist. 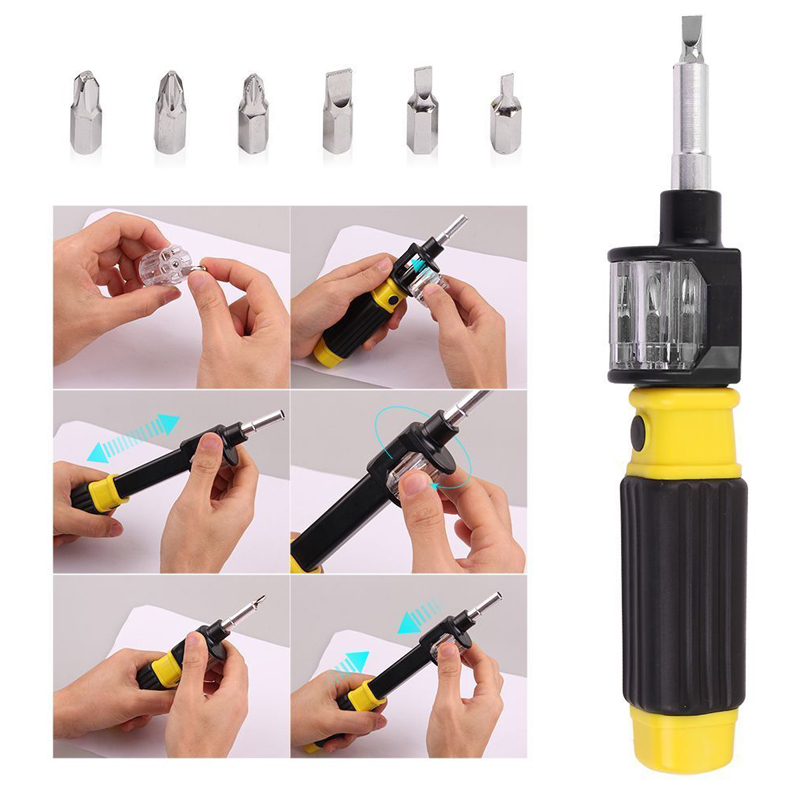 Includes 6 common screwdriver bits, or you can load ones you already own. Made to withstand all types of wear & tear. 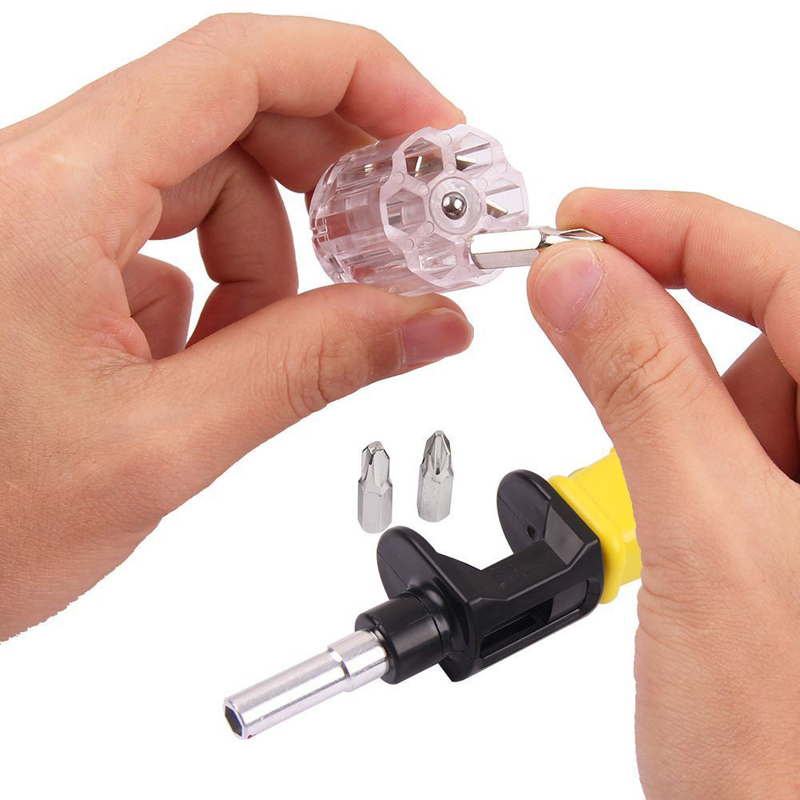 Simply pull it to remove the bit, twist it to change the bit, and push it to load a new bit. No more losing bits or misplacing them. It can be used as the family standing tools or portable tools Takeout.